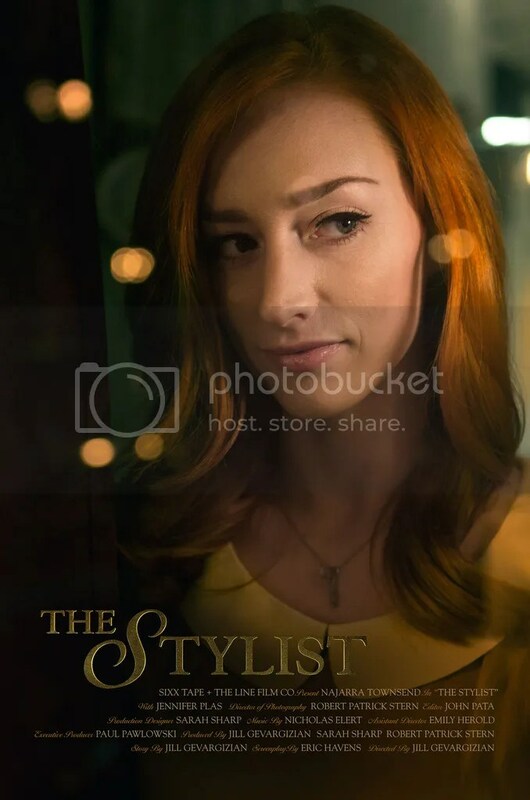 A while back we mentioned that one of our favorite emerging filmmakers Jill Sixx was set to team up with Najarra Townsend (CONTRACTED) for her latest feature THE STYLIST. Joining once again with writer Eric Havens, Line Film Co. and more her Sixx Tape Productions has been busy piecing together the short feature and last night they dropped an exclusive trailer on STYD. Jill has been busy with blood filled PSA’s, her epically entertaining short for Eli Roth’s Crypt TV GRAMMY and also lending a hand to the upcoming grindhouse styled romp FRANKENSTEIN CREATED BIKERS. Though we here have been eagerly anticipating THE STYLIST for sometime so were are more than ecstatic to see the debut trailer. Jill, being a stylist herself, will have the ability to unleash her demented vision on this concept like no other and the engaging looking trailer has us yearning to see more. Take a glance at it ahead and look for more from THE STYLIST in the near future! 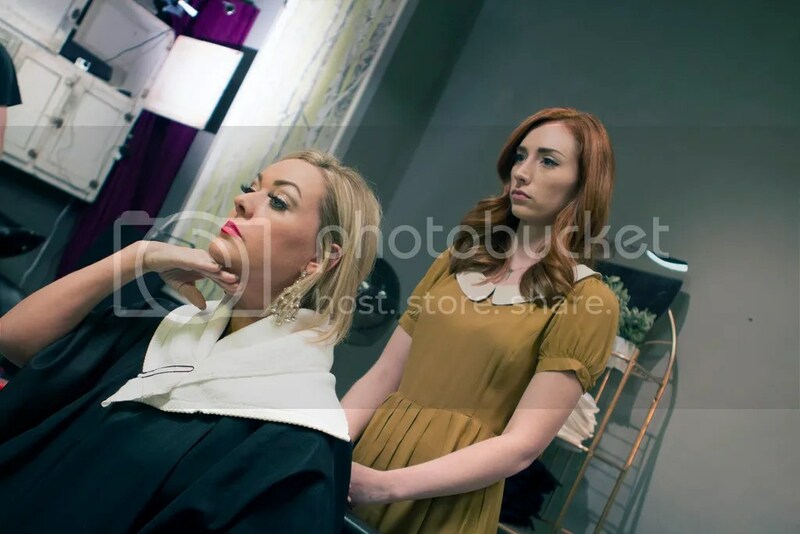 Sixx Tape and The Line Film Co. release the trailer to director Jill Gevargizian’s short film The Stylist starring Najarra Townsend (Contracted) and Jennifer Plas. This horror-drama follows Claire (Townsend), a hairstylist who is desperate for a departure from her disappointing reality – but how far is she willing to go? The Stylist is set to have its world premiere at Etheria Film Night on June 11 at the Aero Theater in Santa Monica, CA. Gevargizian will be there along with star Townsend, screenwriter Eric Havens, editor John Pata, and more! Etheria is a showcase of the best new horror, science fiction, fantasy, action, and thriller films made by emerging women directors. The Stylist is one of only 9 short films selected to screen at their main event. Jill “Sixx” Gevargizian is a director and producer from Kansas City, Missouri. Much like the protagonist in her new film, she has been a hairstylist for over 10 years. Her directorial debut, a short entitled Call Girl (2014), starring Laurence Harvey (The Human Centipede II & III) and Tristan Risk (Frankenstein Created Bikers), has screened at film festivals across the globe, and her short Grammy (2015) was distributed by CryptTV. Now, The Stylist is poised to slice through the competition, leaving audiences in a state of shock. Please follow The Stylist on Twitter and Facebook to keep up on news and screenings. This looks fantastic, great trailer.